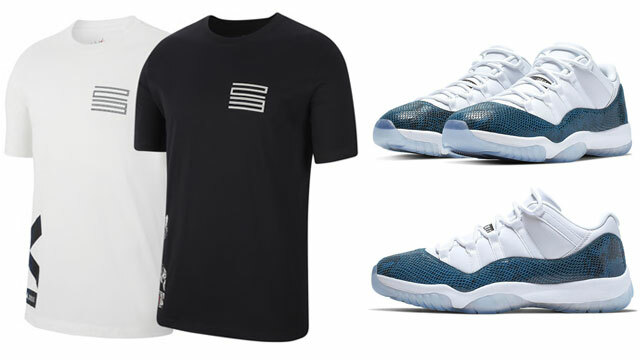 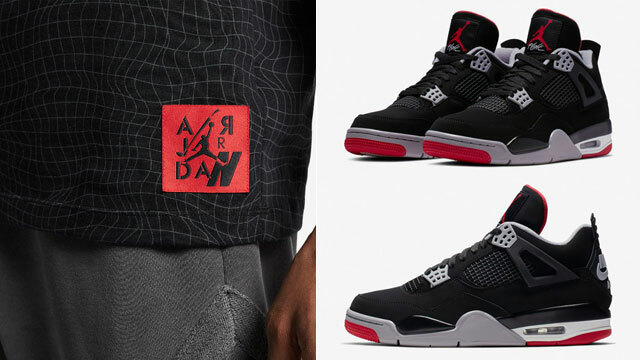 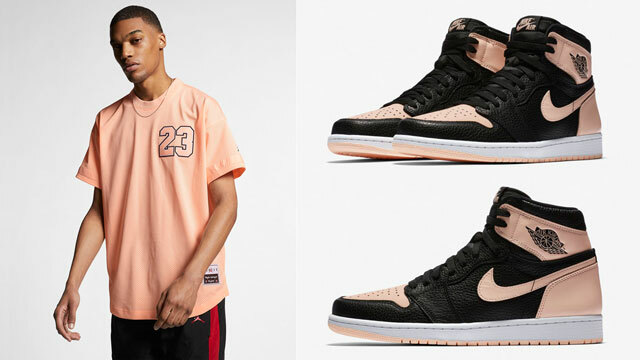 Matching up with the Air Jordan 5 Satin “Bred” retro kicks are these sneaker shirts from Million Dolla Motive to hook with the shoes. 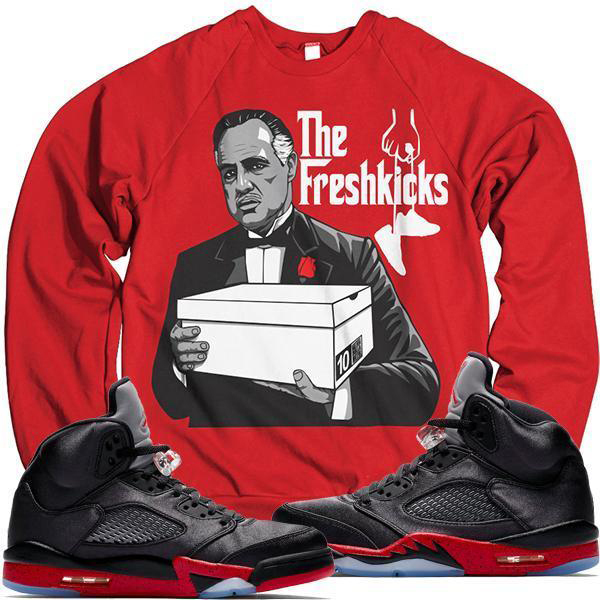 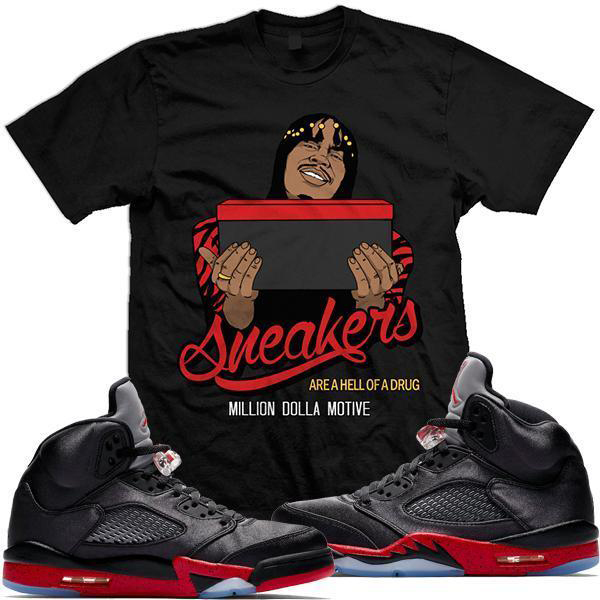 Included in the collection are black and red sneaker tees to match the satin black Js, with streetwear styles that play off different pop culture and sport themes like the Freshkicks Don, Freshkix, Helluva Drug and Rookie Card shirts. 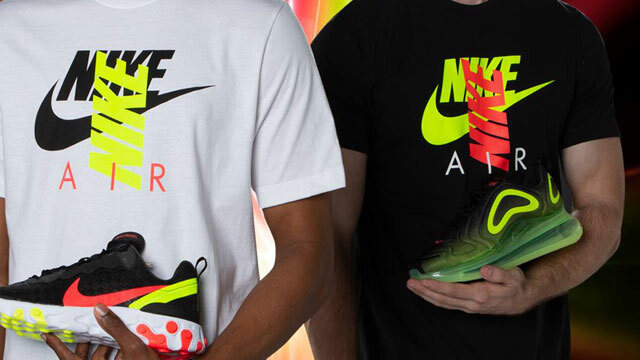 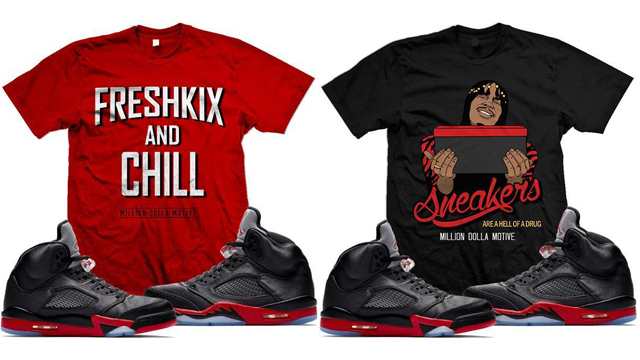 You can shop the MDM shirts to match the shoes below. 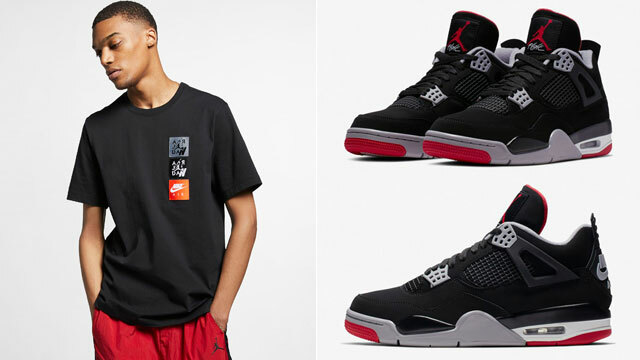 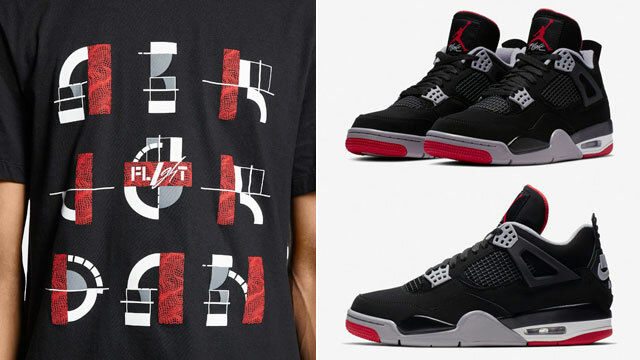 Click here to shop MDM sneaker shirts to match the Air Jordan 5 Satin “Bred”.